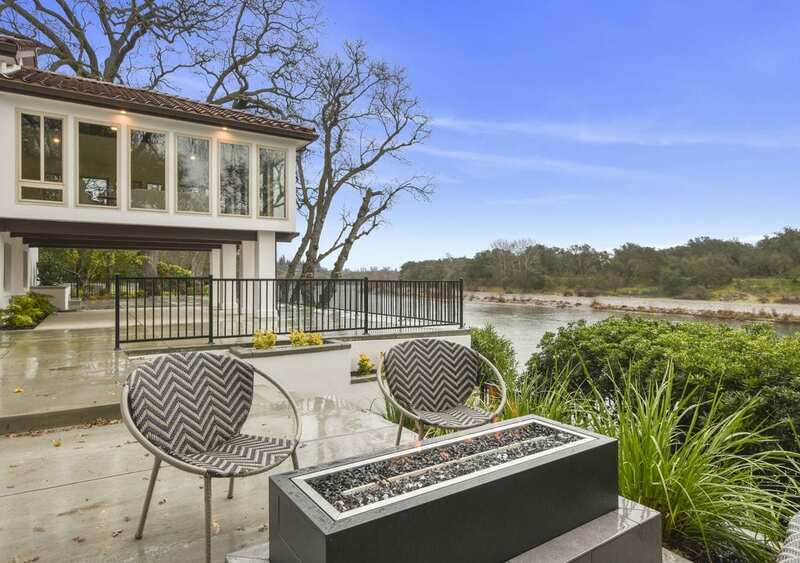 A one-of-kind riverfront estate, situated on almost one acre, is on the market in Carmichael. 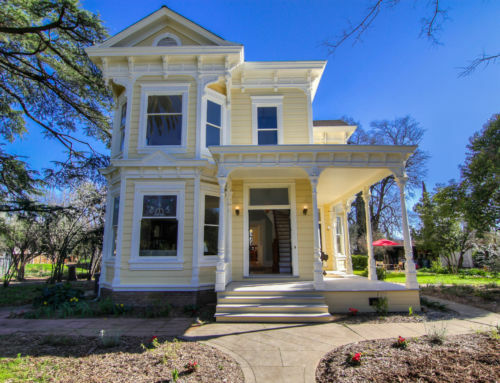 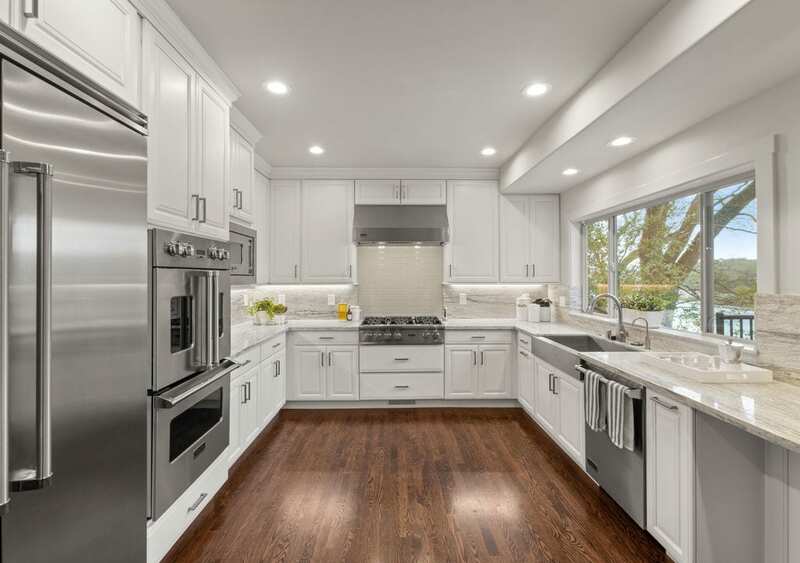 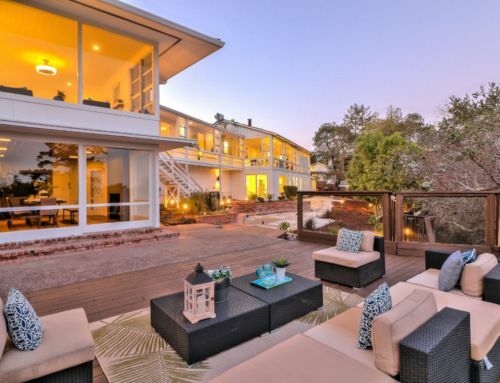 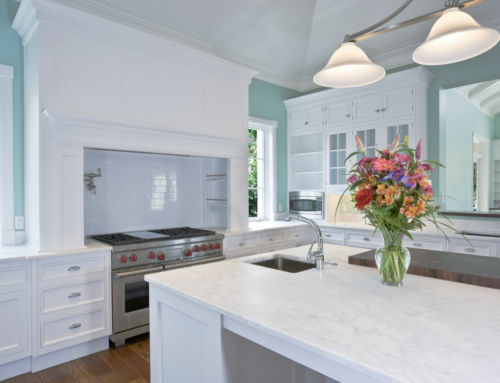 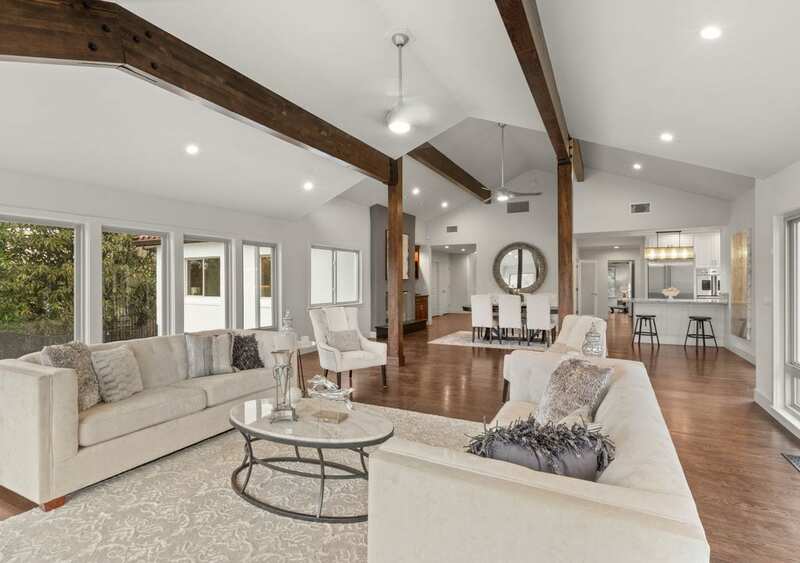 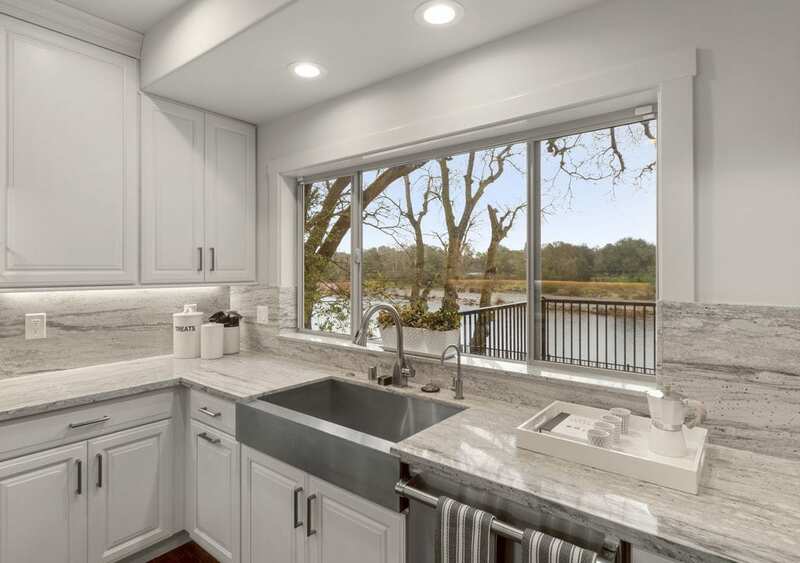 Located within minutes of shopping and restaurants, this gated property offers extraordinary views of Sacramento’s American River. 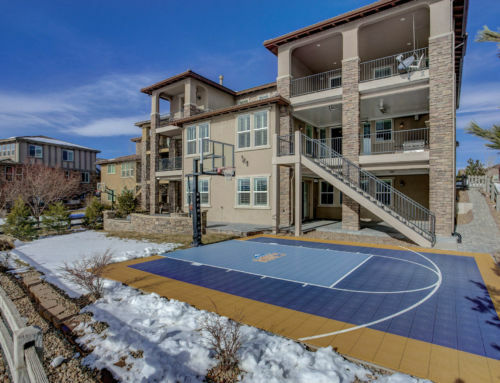 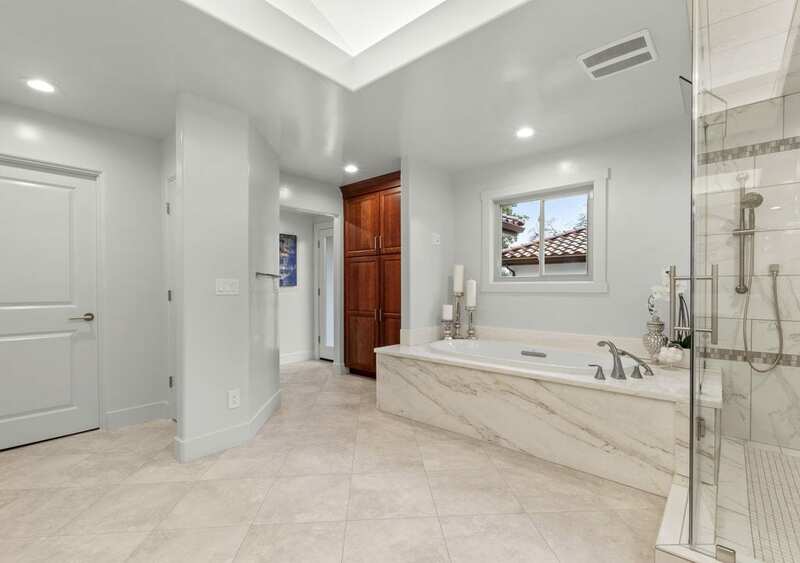 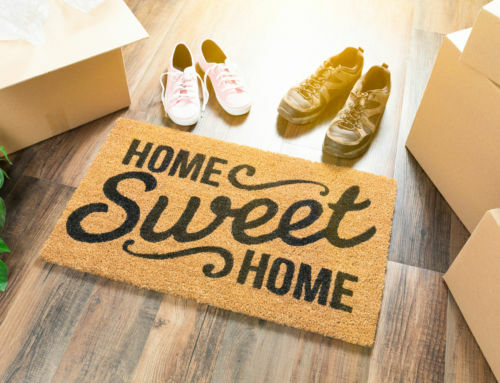 Offering an open floor plan, this breathtaking home features soaring ceilings, a spacious entertainer’s dream kitchen with marble countertops and Viking state-of-the-art appliances and a master suite with fireplace, steam shower, and custom walk-in closet. 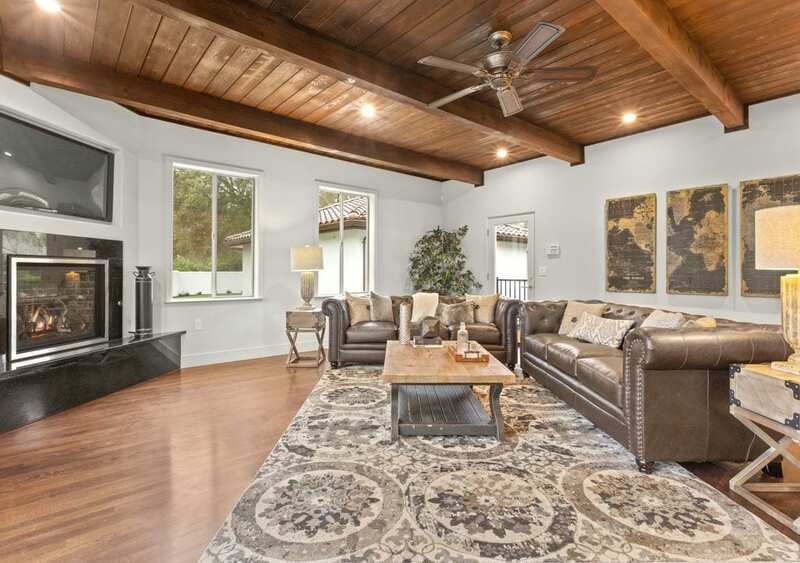 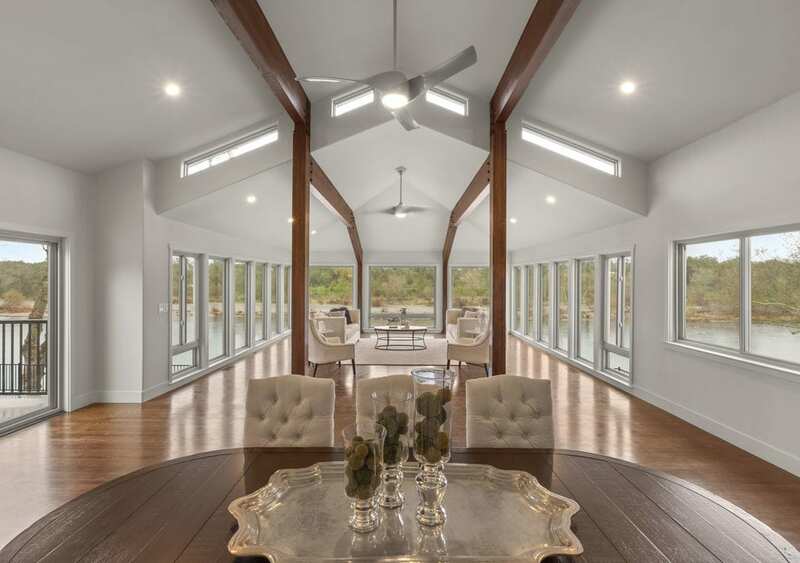 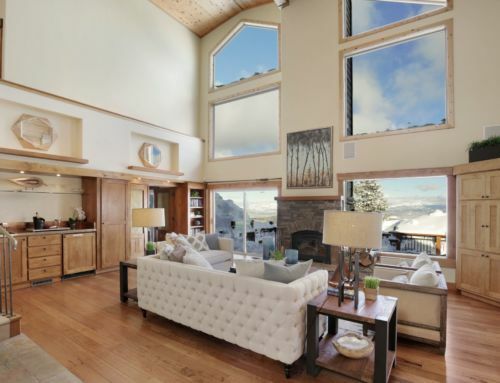 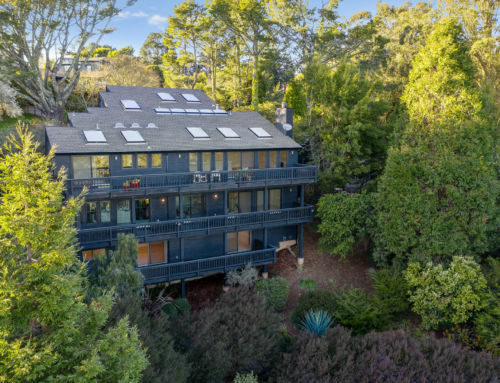 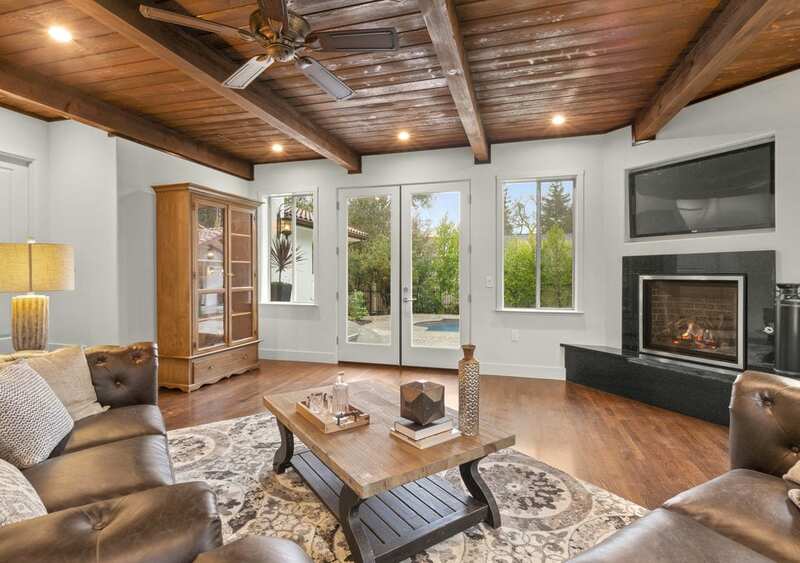 And, you’ll be wowed by the striking exposed wood beams within the residence. 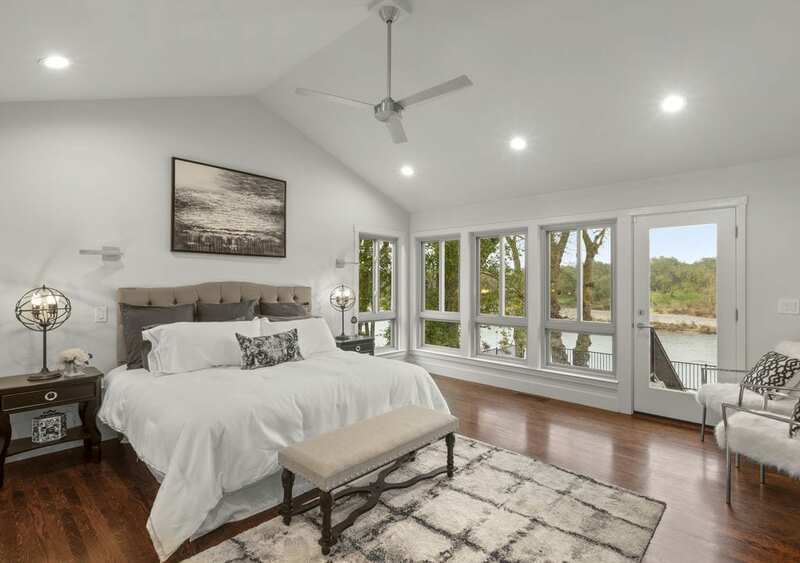 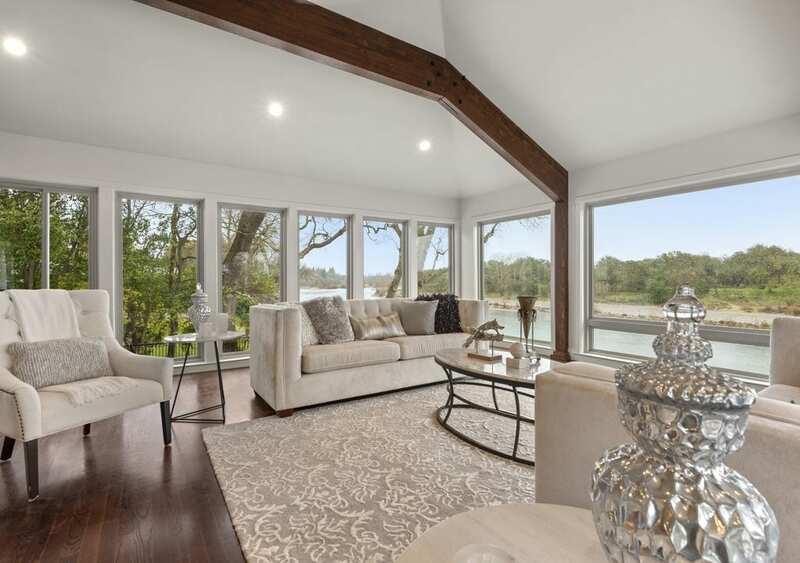 The picture windows in the master bedroom and in the living room present a gorgeous look at the American River. 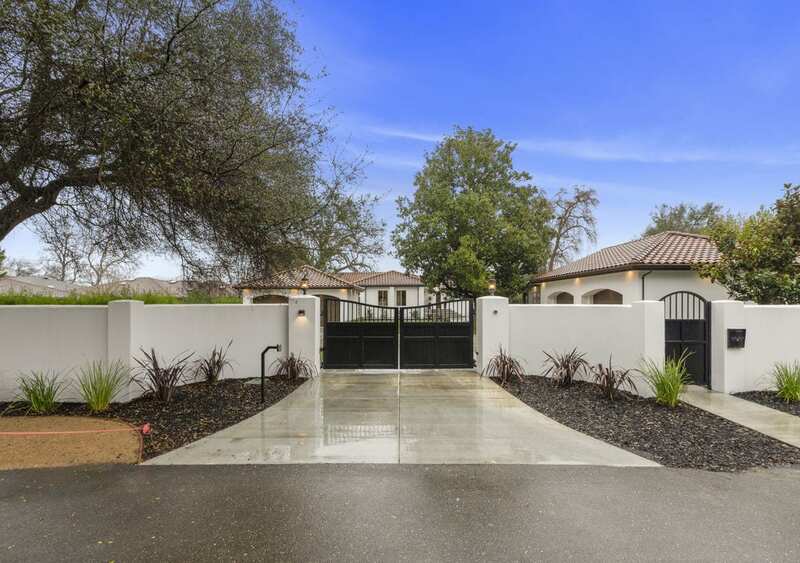 5724 Coda Lane also offers a custom temperature-controlled wine closet and a 500 square foot pool/guest house with full kitchen and bath. 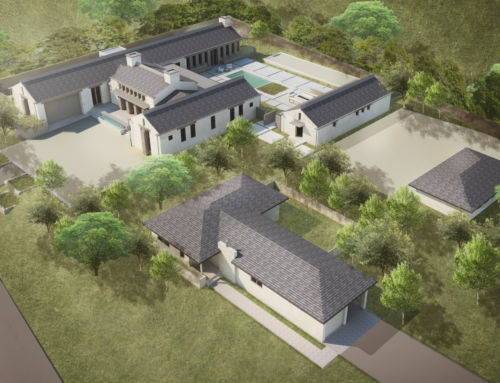 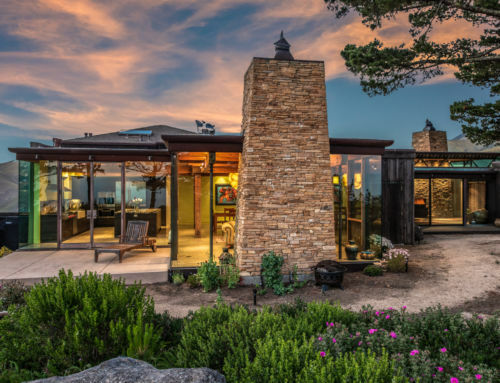 Represented by Alex Seibert of Coldwell Banker Residential Brokerage Sacramento-Metro, this ultimate private oasis is listed for $3,850,000.